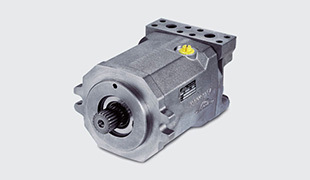 Series 02 motors from Linde Hydraulics are different from those common in the market. 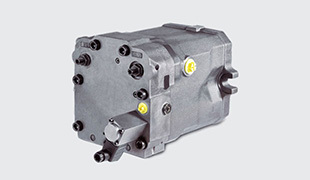 They are able to provide the required torque even at low speeds and make it possible to start smoothly and sensitively. Therefore, additional gear ratios for rpm reduction are not necessary. This reduces the amount of parts going into the component and also increases the overall mechanical efficiency, minimizes windage losses as well as the noise level of the machine. 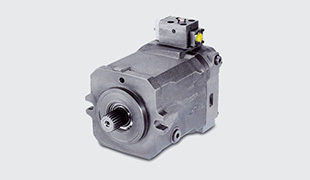 In addition to that, the motors offer a PTO through drive due to their special design. 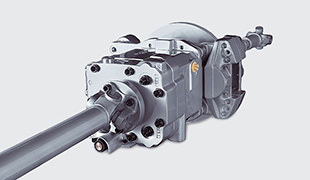 They can provide torque at two shaft ends and can thus be integrated directly into the drivetrain. This saves a dropbox and thus installation space and costs.